We work hard to formulate the most advanced products on the market. 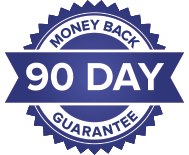 Our 90-Day Customer Satisfaction Guarantee is designed to give you ample opportunity to experience optimal results from your product, completely risk-free. 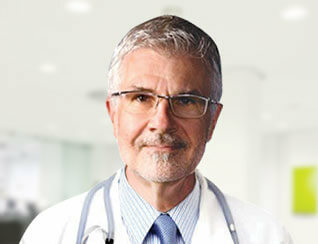 Dr. Steven Gundry, MD is one of the world’s most celebrated pediatric heart surgeons, and the author of the best-selling book “Dr. Gundry’s Diet Evolution.” He is the director of the International Heart & Lung Institute in Palm Springs, CA, and the founder / director of the Center for Restorative Medicine in Palm Springs and Santa Barbara. WHAT ARE THE INGREDIENTS IN GUNDRY MD Vitamin D 5000? WHO SHOULD USE GUNDRY MD™ VITAMIN D 5000? 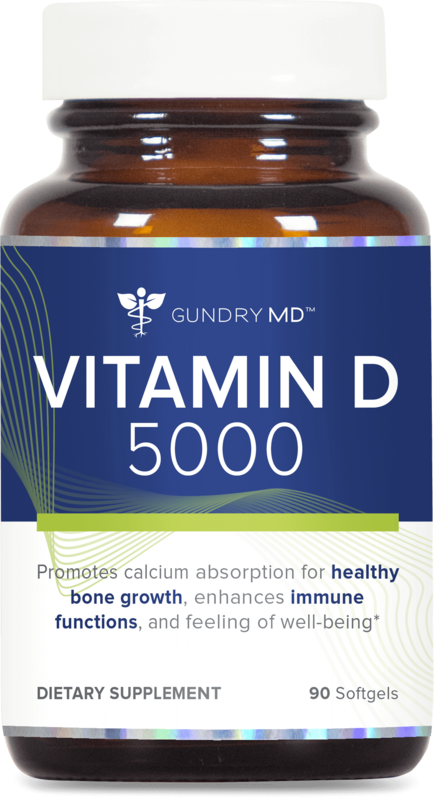 Gundry MD™ Vitamin D 5000 is perfect for anyone who wants to live a long, active, healthy life. 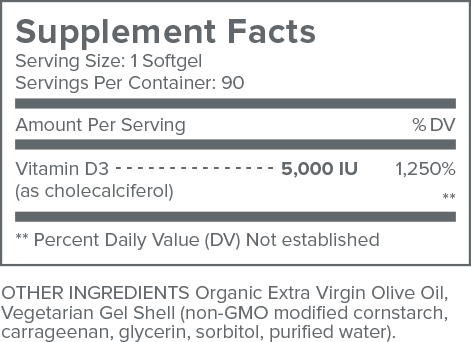 Because Vitamin D 5000 is designed as a bone, immune, and digestive vitamin, it is formulated to be an ideal tool for healthy aging. It’s also perfect for anyone who wants to manage and maintain their health, and to help their body NATURALLY stave off future illness and certain age-related physical problems. Remember — Gundry MD™ Vitamin D 5000 is a powerful supplement, but it is NOT a substitute for prescription medication. HOW PURE IS GUNDRY MD™ VITAMIN D 5000? Gundry MD™ Vitamin D 5000 contains only 100% natural and safe ingredients. The formula is tested for quality and purity at an independent, 3rd-party facility. However, as a physician, I recommend consulting with your own health care provider before beginning any new supplement, especially if you currently take prescription medication for bone or digestive health. HOW DO I USE GUNDRY MD™ VITAMIN D 5000? Using Gundry MD™ Vitamin D 5000 is easy. Simply take 1 easy-to-swallow softgel once a day, with water. I suggest taking Vitamin D 5000 with breakfast every day. It’s a great way to make sure you start your day right! My team and I are as proud of our industry-best customer support as we are of our groundbreaking supplements, so we back up every single one of our supplements with our 90-day customer satisfaction guarantee. Vitamin D is an essential vitamin for multiple aspects of your health — including immunity, digestion, mineral absorption, mobility, and more. And yet, most Americans are deficient in this crucial vitamin.